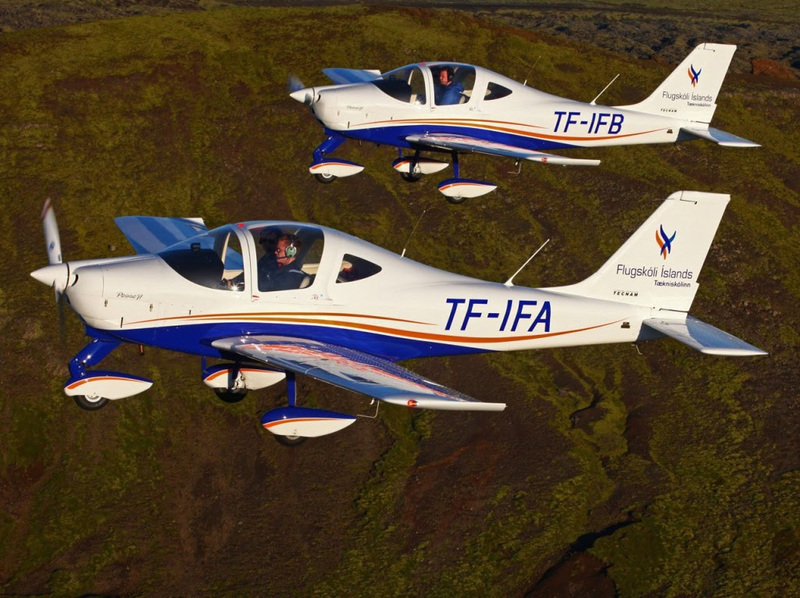 Reykjavik-based Icelandic Flight Academy (IFA) is expanding its fight training fleet with the addition of a further two Tecnam P2002JFs. The Academy will now operate 14 aeroplanes, five of which are two-seat, low-wing Tecnam P2002JFs. IFA has said they are adding the new Tecnam aircraft to their fleets in response to steadily rising student numbers. Currently 30 students are undertaking flight training every month, with recent graduates have been placed at a number of major airlines including SAS, WoW, Icelandair and easyJet.